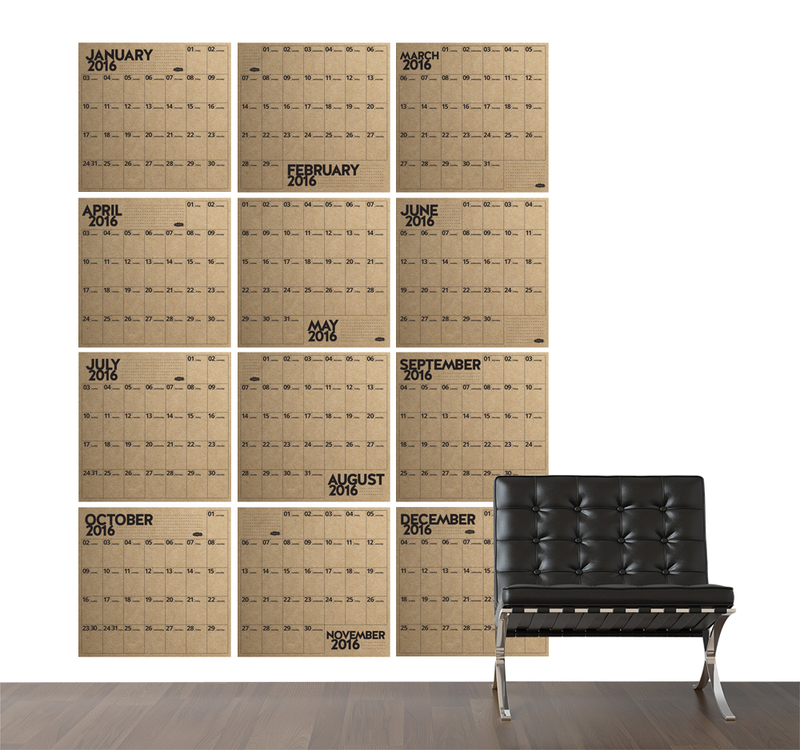 Worked with Stoke.d Studio to create a 2016, post-it note friendly wall calendar. It was created for not only the stoke.d folks to use in their space (they are a design thinking company, so they keep the Post-It company in business), but to serve the purpose of helping other entrepreneurs, co working spaces, companies, households, etc. stay better organized. Here is a look at the evolution of the calendar, starting with a 2015 prototype.